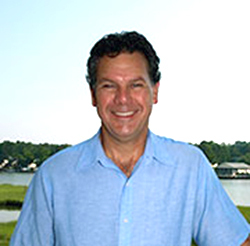 Esham Inspections is ASHI and InterNACHI Certified to offer a full range of home inspection services to the Eastern Shore of Maryland and Southern Delaware. Our comprehensive inspection services are unbiased and non-invasive, meeting both Maryland and Delaware’s strict Standards of Practice. 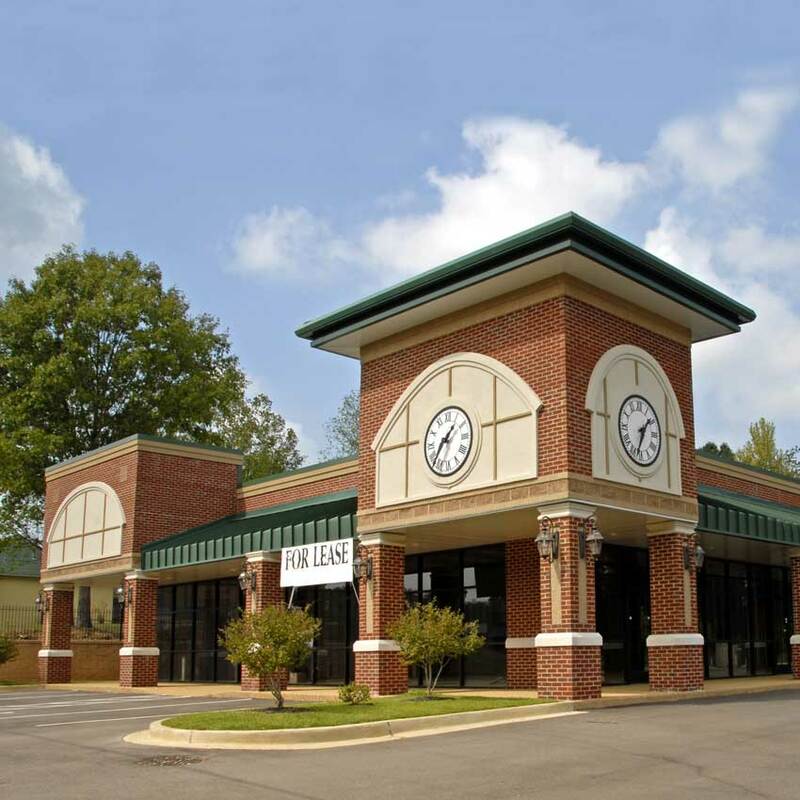 Commercial Property Inspections are offered for most commercial structures, including apartment buildings, warehouses, office spaces, and retail spaces of various sizes. 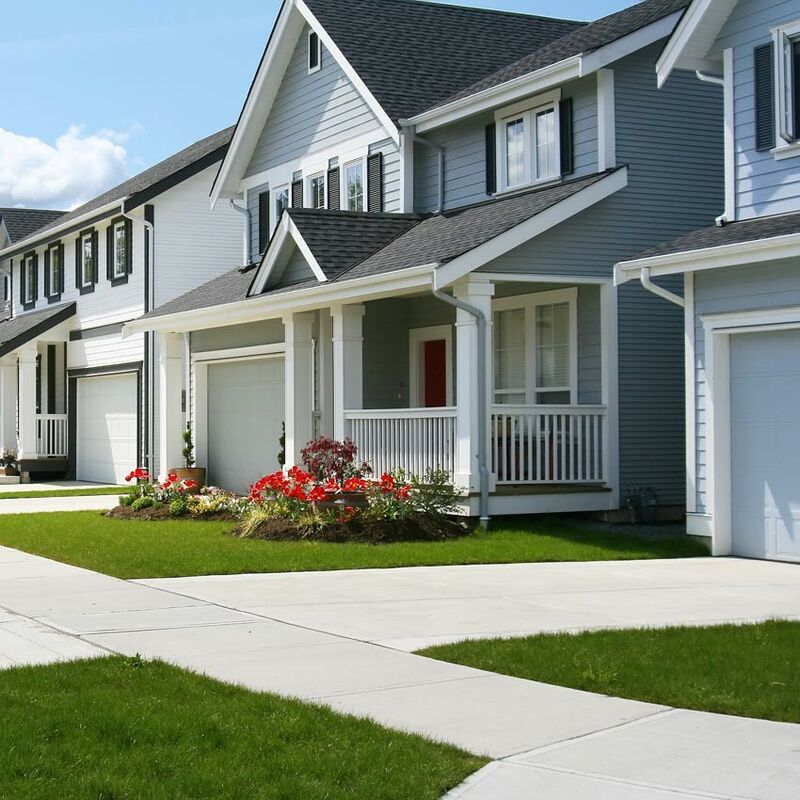 We’ll inspect the property’s structure and installed mechanical systems for any defects or safety hazards that a prospective buyer or investor needs to be aware of. 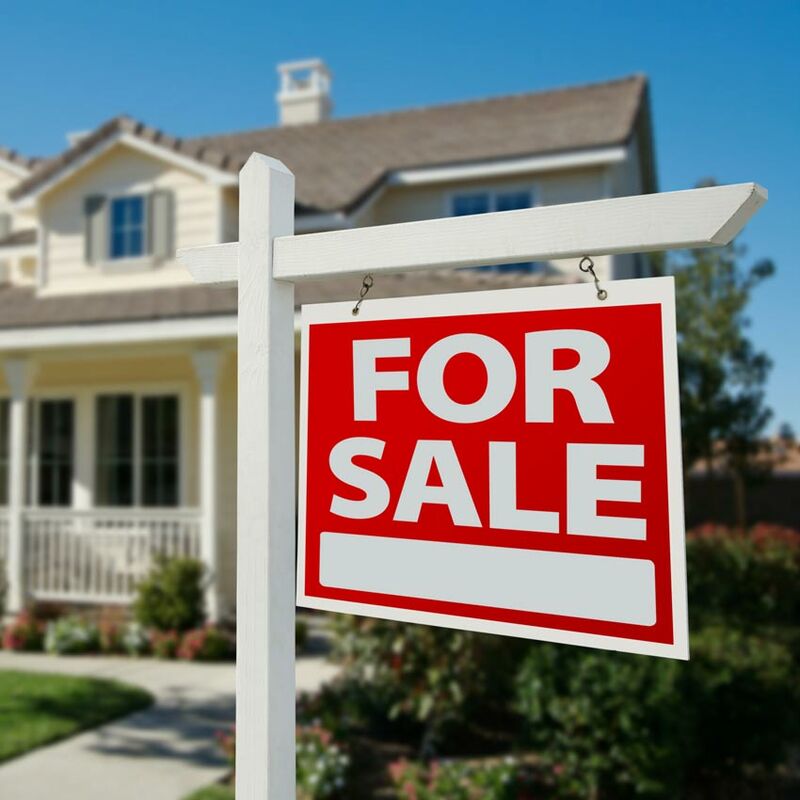 Before you list your home, it’s important to have an accurate idea of its value and any existing issues that may affect a successful transaction. 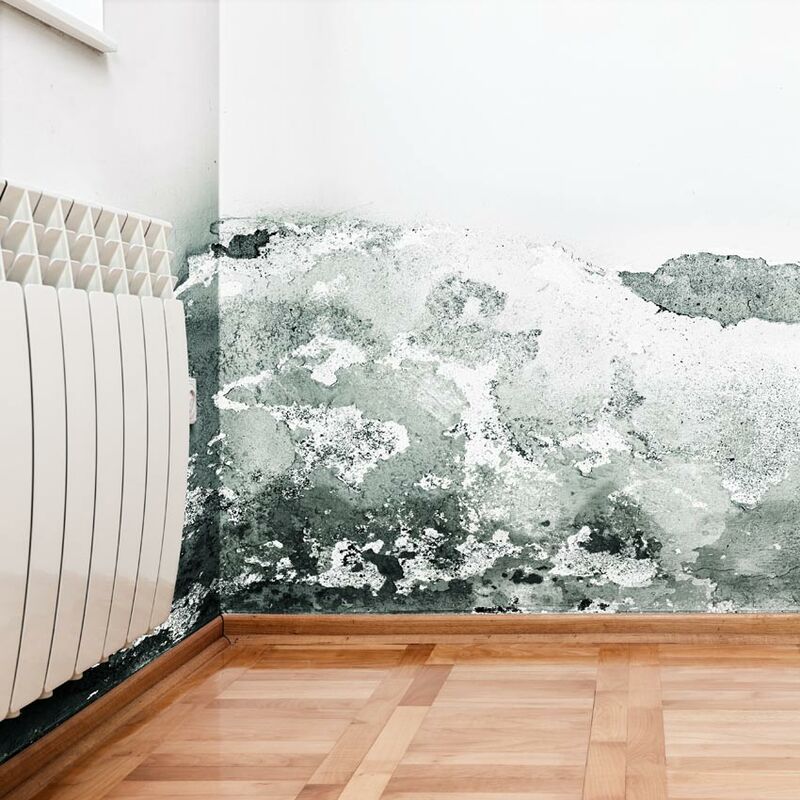 We’ll examine the readily accessible areas of the property for any defective components that you may want to disclose to buyers or wish to have repaired before listing the home. 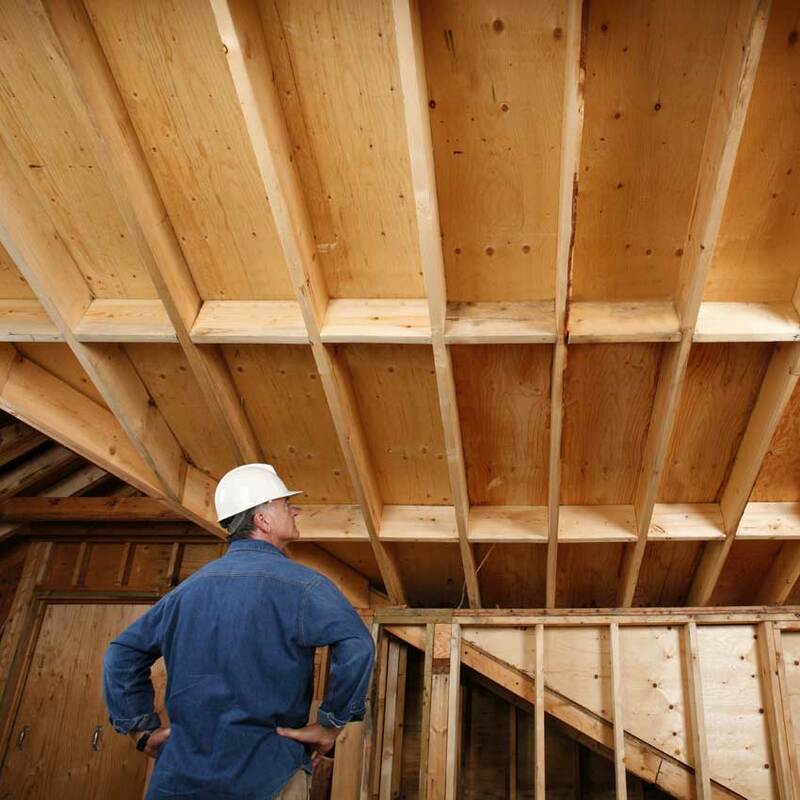 This inspection is for new homes that are approaching the final phases of construction. We’ll evaluate the currently installed mechanical systems and structural components for any defects that could become bigger problems in the future or pose a safety hazard to residents. If the contractors are still on-site, this creates an opportunity for any corrections to be taken care of before becoming a major inconvenience. 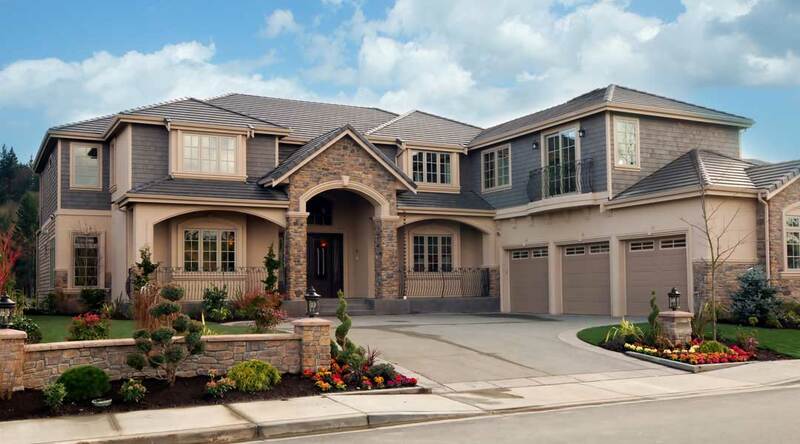 A phase inspection is a tremendous asset to the successful and timely construction of a new home. 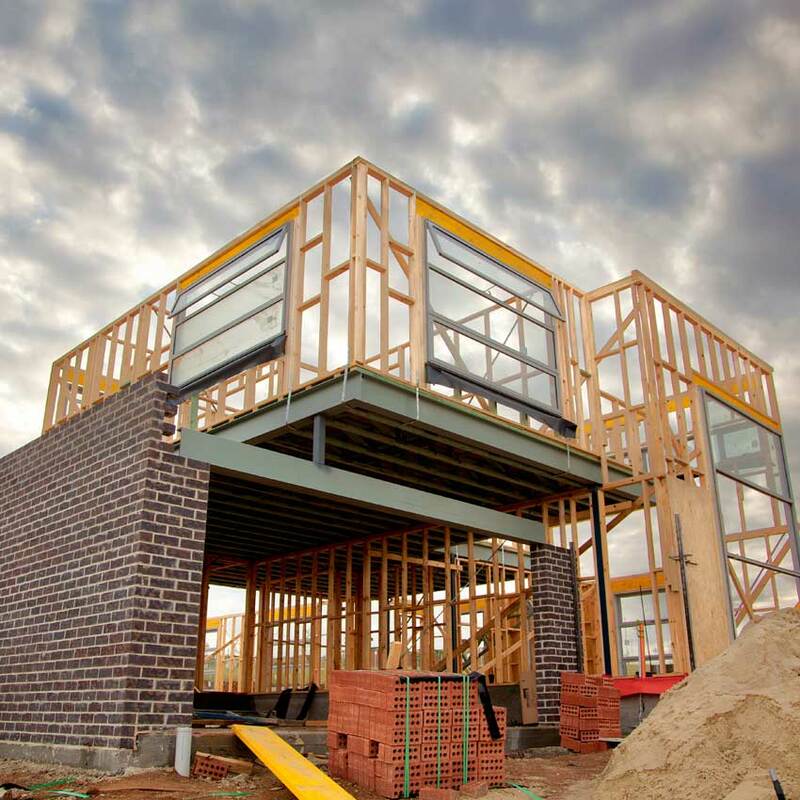 We’ll arrive on-site at several key stages of the building process to make sure that all structures and systems are installed safely and that there are no defective materials present that could compromise the timeline of construction or the future integrity of the home. 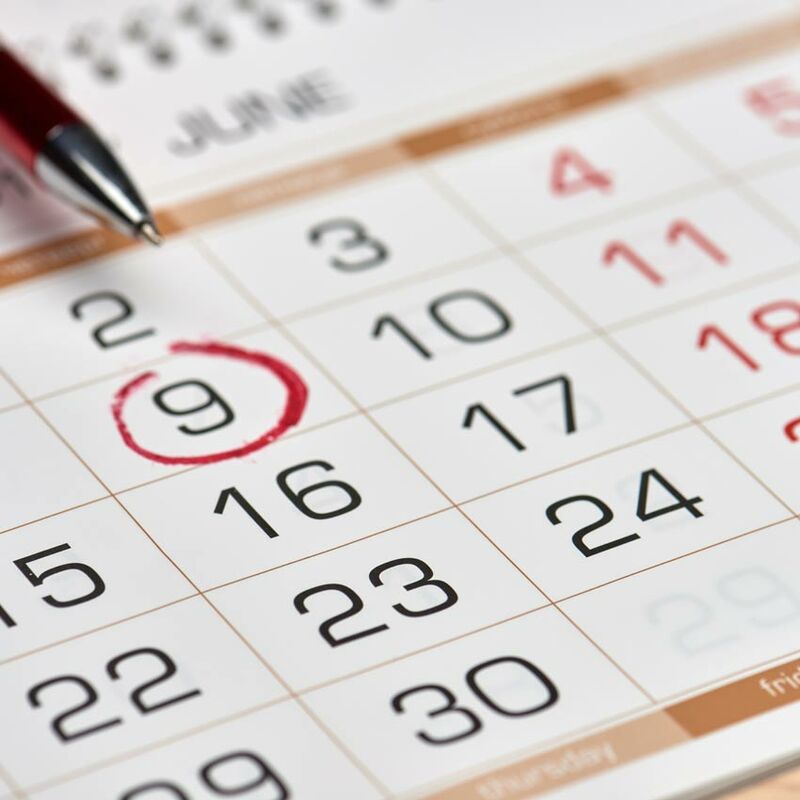 If the 1-year warranty is about to expire on your new home, then it’s a good idea to schedule this inspection. Once our evaluation of the property is complete, your report will contain detailed information on any defects that we discovered. By consulting the terms of your agreement with the builder, you may find that certain repairs will be financially covered within the first year of owning the home. This inspection ensures that a construction project is compliant with the original draw request from the bank. We’ll arrive on site at different times to make sure that current progress and the cost of stored materials match up with the original budget proposal and estimated timeline. When repairs or improvements are finished on a component that we found to be defective in our original inspection, then we recommend a Re-Inspection so that you can be sure that the problem is fixed. We’ll inspect the repaired component to ensure that the modification or new installation is safe, sound, and in no need of further improvement. As certified mold inspectors, we have the training necessary to detect mold inside a home and the moisture which allows it to thrive. We’ll meticulously look for any indications of mold proliferation, using a moisture meter when necessary to pinpoint areas where mold may be hiding. This inspection is for clients who only need the primary structure of a property evaluated for integrity and material safety. 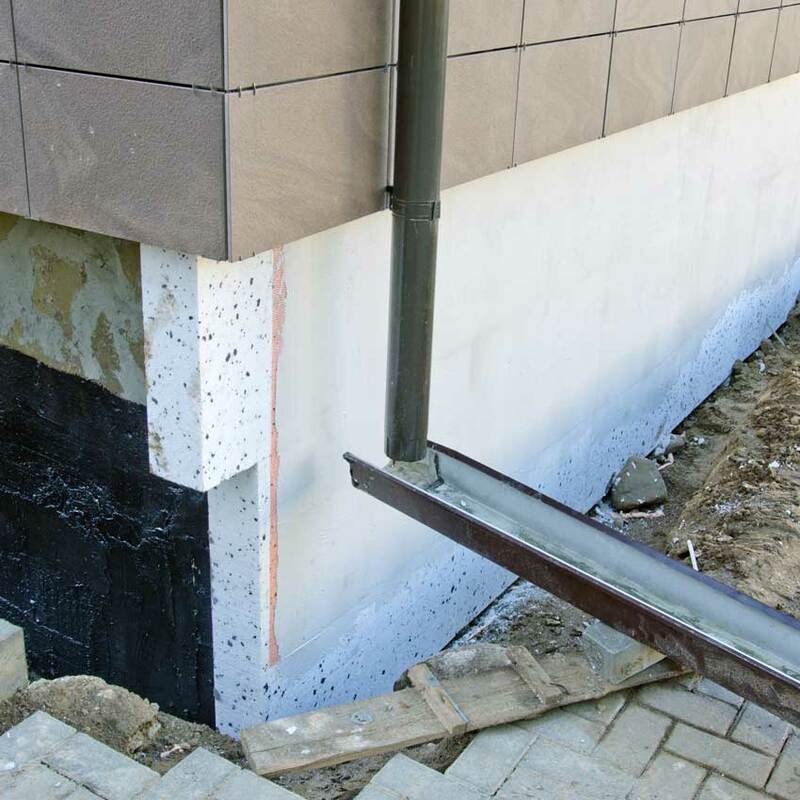 We’ll thoroughly inspect the readily accessible components for any defects or areas in need of improvement so that you can be completely informed before moving forward with an investment. Clean water access is a critical component of any home. As a Certified Maryland Water Sampler, we’re able to take water samples from both the tap and well to send off for laboratory testing, cluing you in on the presence of any contaminants—whether they’re heavy metals or unsafe concentrations of bacteria. This inspection is for roofing systems that are visibly damaged or otherwise inaccessible due to steep pitch or unsafe materials. 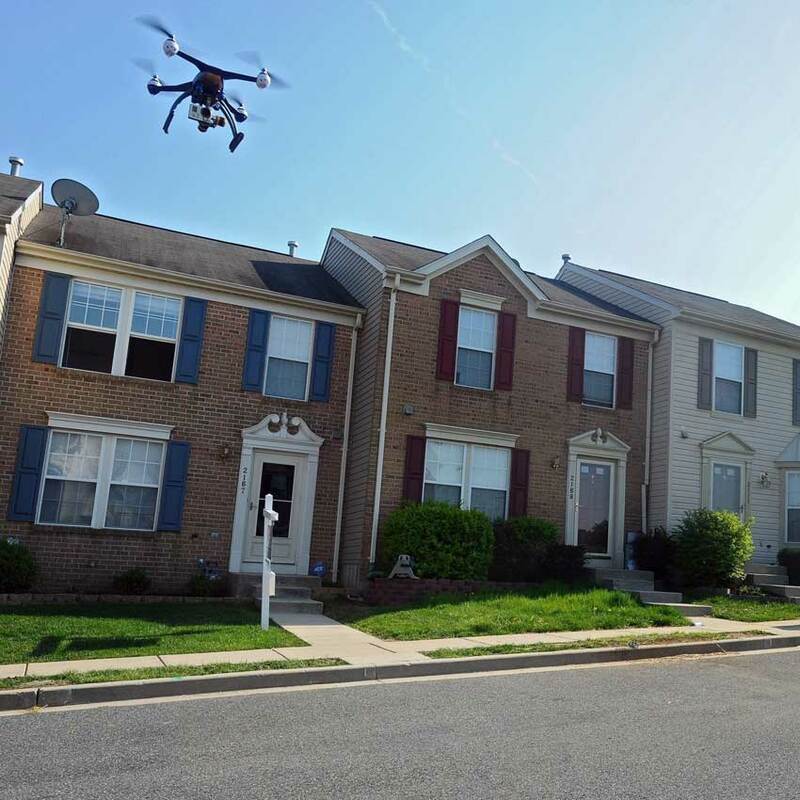 By operating a remotely-controlled aerial vehicle safely from the ground, we’re able to take high-quality photographs and video to fully evaluate the roof’s condition. 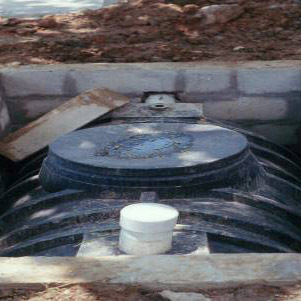 Because of the importance of proper functioning of a septic system, it is recommended to have your it inspected annually. 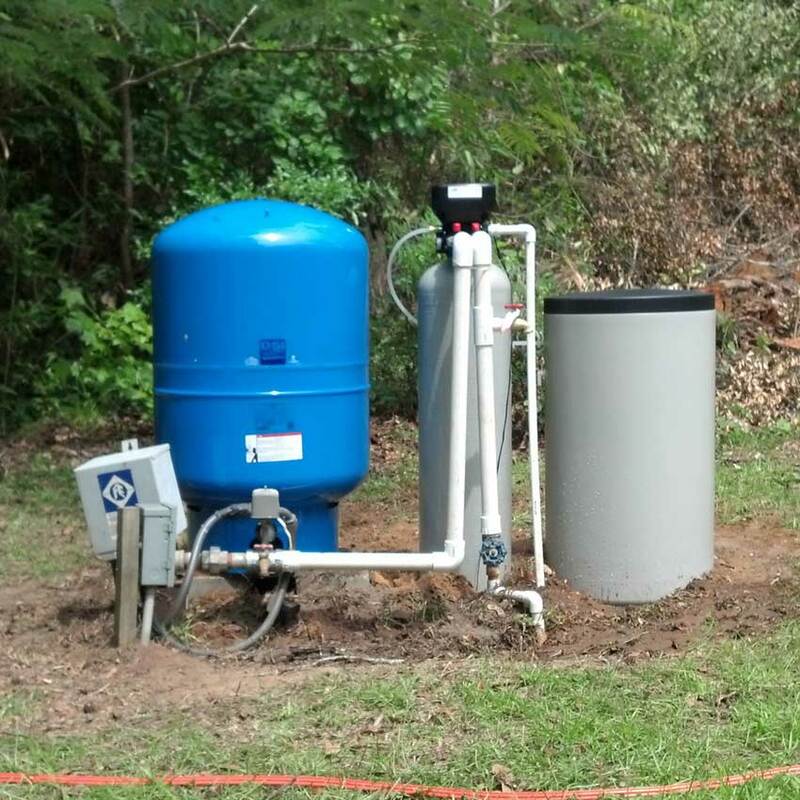 Septic systems are extremely expensive to replace, so consistent inspections can help ensure that it is being maintained well and point out any defects to address before it becomes a problem that requires a complete replacement.